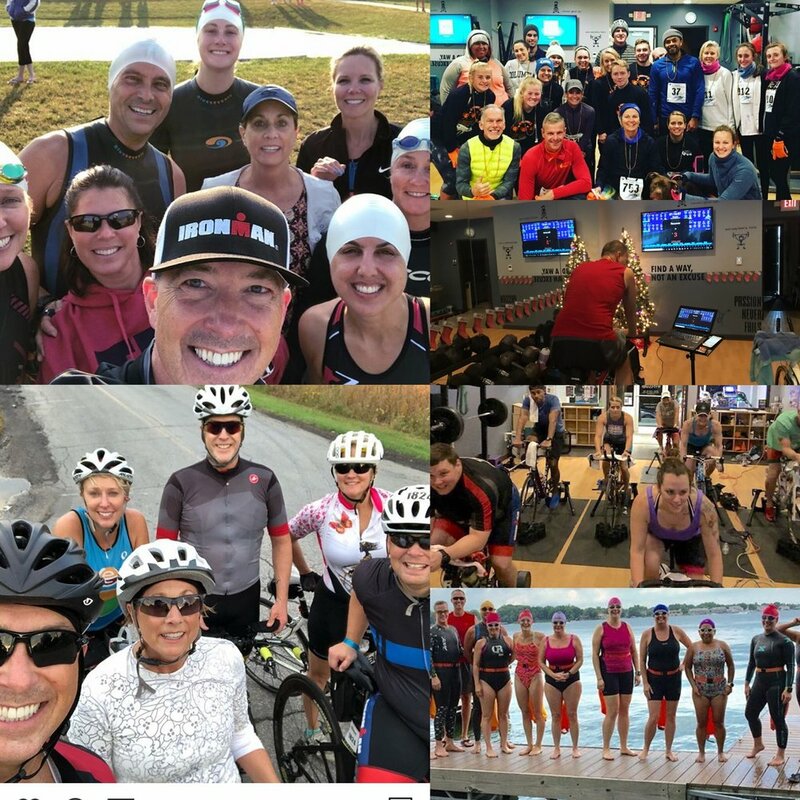 Kent King coaches beginners to advanced level athletes in swim, bike, run and strength training. He is available for monthly coaching & individual training sessions. Monthly coaching consists of scheduled workouts specifically designed for you.